Pepe Jeans Ro Skinny Jeans $72 $98 Free US Shipping! Jack Wills Fernham Super Skinny Mid Rise Cropped Jeans $55 $79 Free US Shipping! 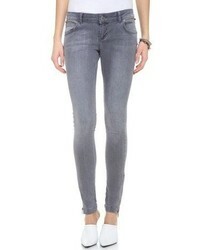 Dr. Denim Dr Denim Plenty High Waist Coated Skinny Jeans $50 $68 Free US Shipping! 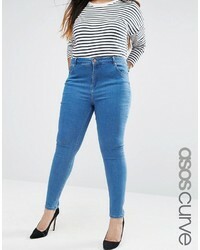 Dr. Denim Dr Denim High Waist Solitaire Super Skinny Jeans $45 $61 Free US Shipping!